Drop a beat and let the bass take control with Marshmello this summer. EDM and the electronic music scene hasn't been the same since DJ Marshmello arrived. 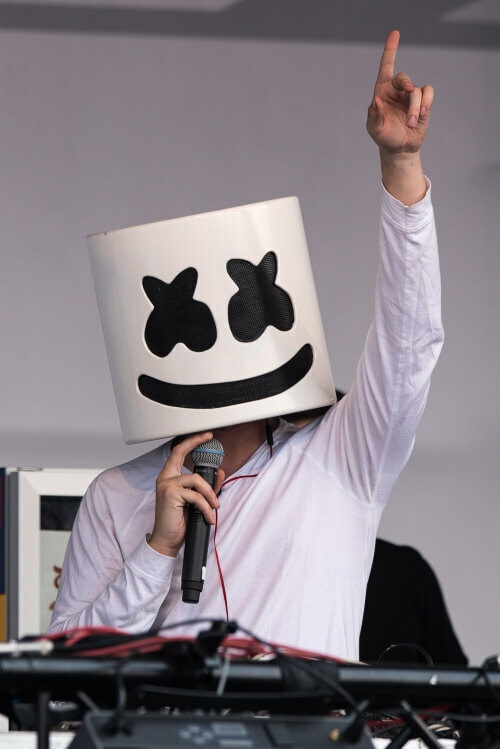 Marshmellow will be taking the stage at festivals like Bonnaroo, Coachella, Governors Ball, and the Hangout Music Festival. Checkout the amazing tickets we have at Rad.Tickets and don't miss out on any of these late night EDM adventures.